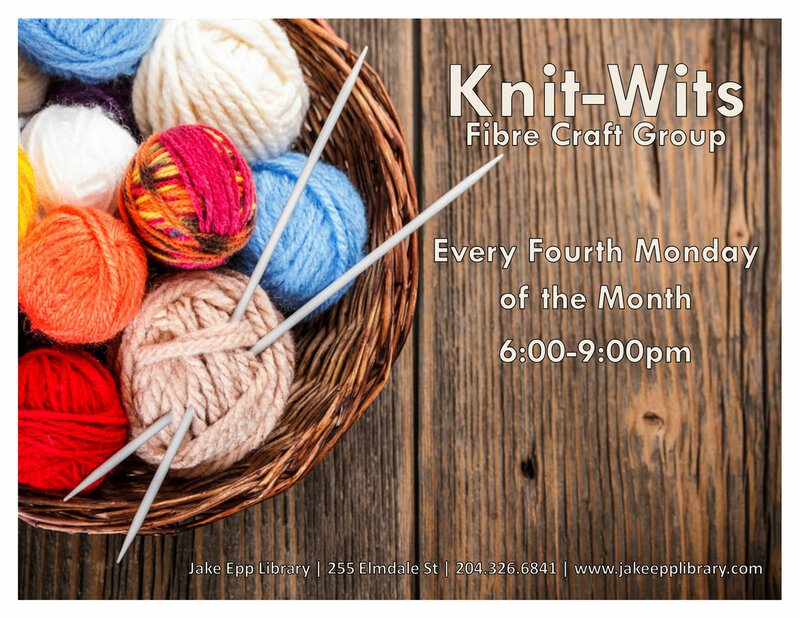 Come bring your current knitting/crocheting/etc. project, and enjoy the company of other adults while you work on it. Event runs the fourth Monday of the month and goes from 6-9 p.m.